I've been wanting to do a follow-up to my YA fiction post (which feels like ages ago when I wrote that) for the longest time. One that focuses on children's literature more broadly - so this post is long overdue. 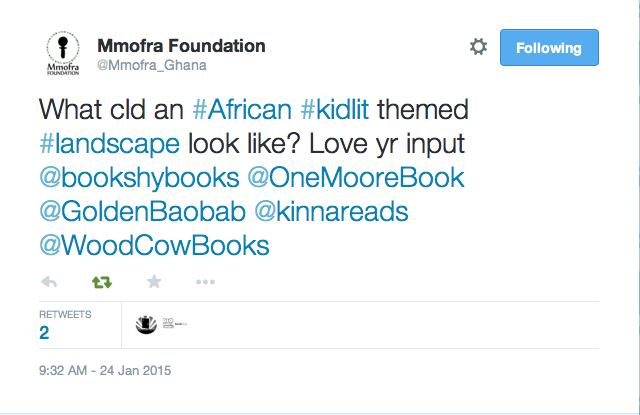 I did get inspiration a month or so ago when I (and a few other people) were asked on Twitter what we thought an African children's literature themed landscape would could look like. I went on about it being an inclusive (not an exclusive) landscape, that lets Black and African kids explore themselves via fiction, but also introduces non-black and African kids to to other perspectives. That it was as much about shared experiences and backgrounds as it was about showing different cultures and experiences. More than anything, I wanted a landscape where there was choice for all kids on a bookshelf - whether in the library, bookstore or online. 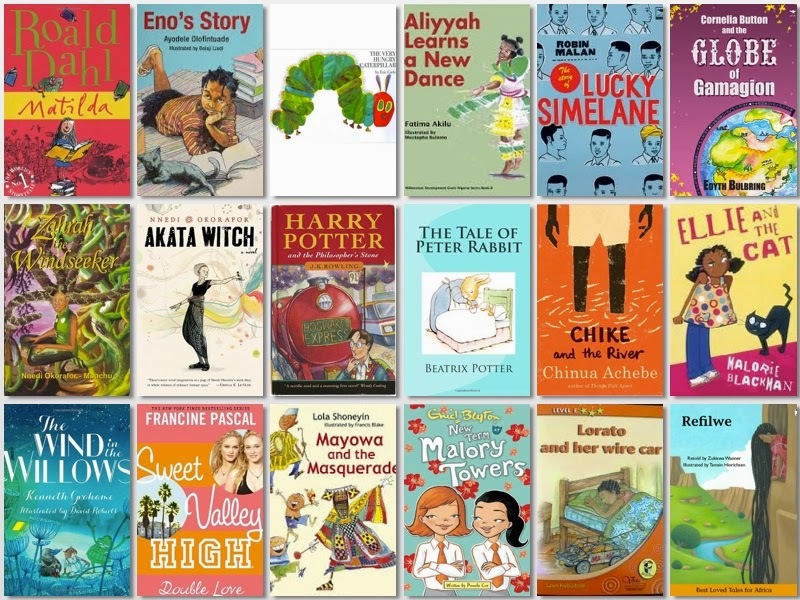 Since then I've been doing a lot of research on children's literature (and I cannot lie reading quite a few of them as well) and decided that I would do a series of post showcasing the wonderful world of African children's literature I've been discovering. Hope you enjoy (I know I have).